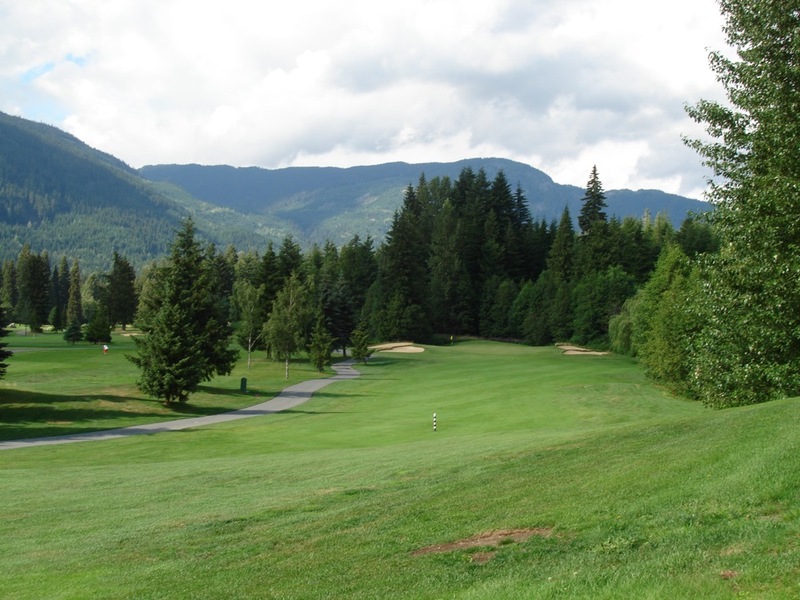 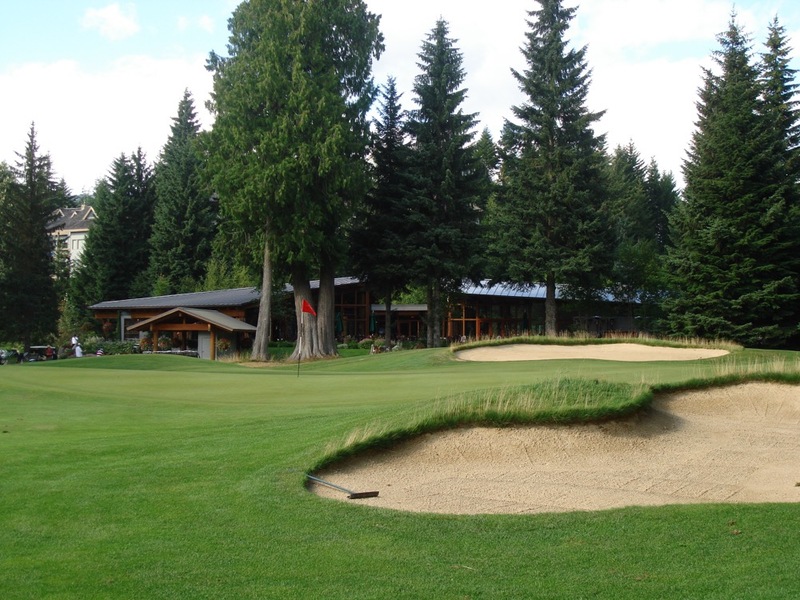 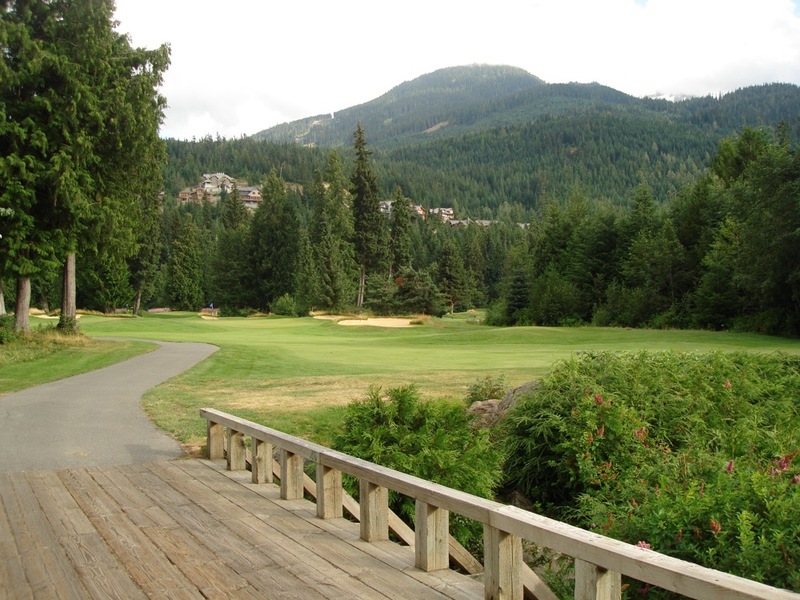 Arnold Palmer’s contribution to the great golf in Whistler British Columbia was also Whistler’s first course–Whistler Golf Club near the base of Whistler Mountain. 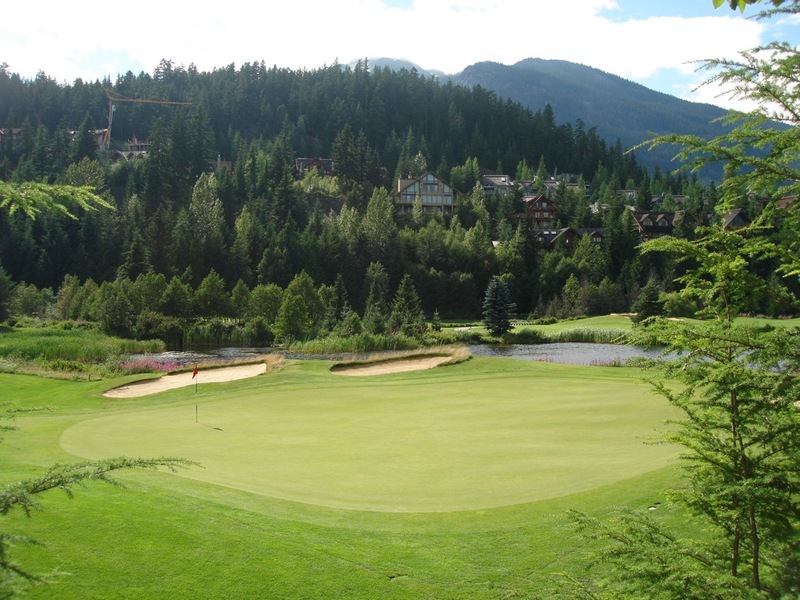 It is hard to imagine that it took so long for some incredible courses to pop up in this majestic region of Canada but it took Palmer’s gem at Whistler Golf Club to get the word out on everything Whistler offers visiting golfers. 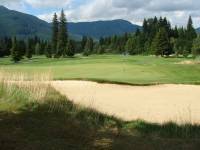 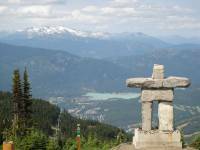 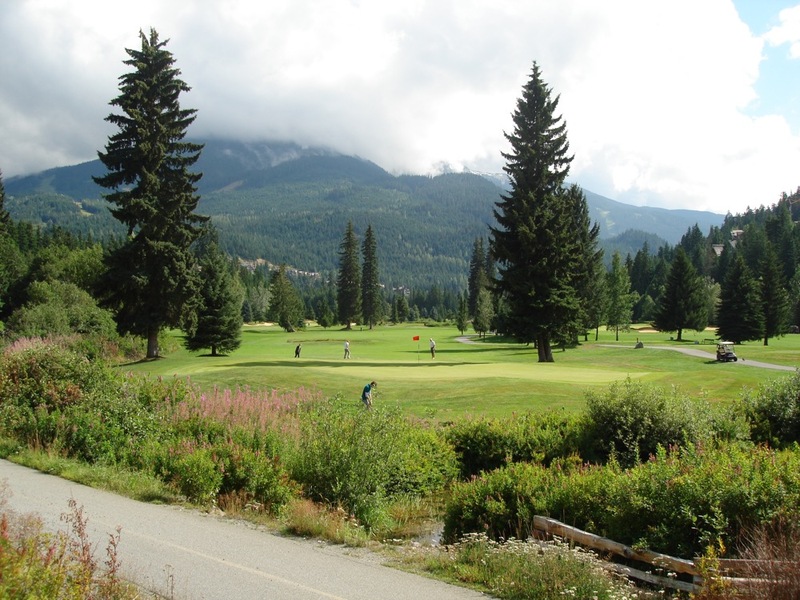 Whistler Golf Club is perhaps best known for its “Whistler Spirit”, with wide grins, rock and roll music, and an overwhelming friendly attitude permeating the premises. 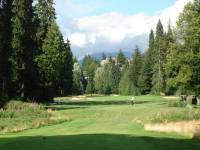 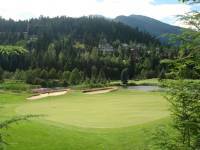 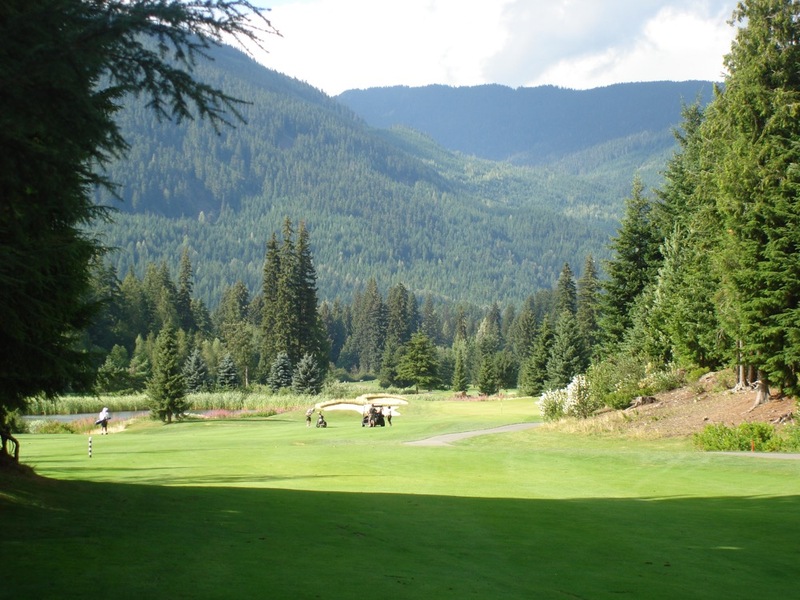 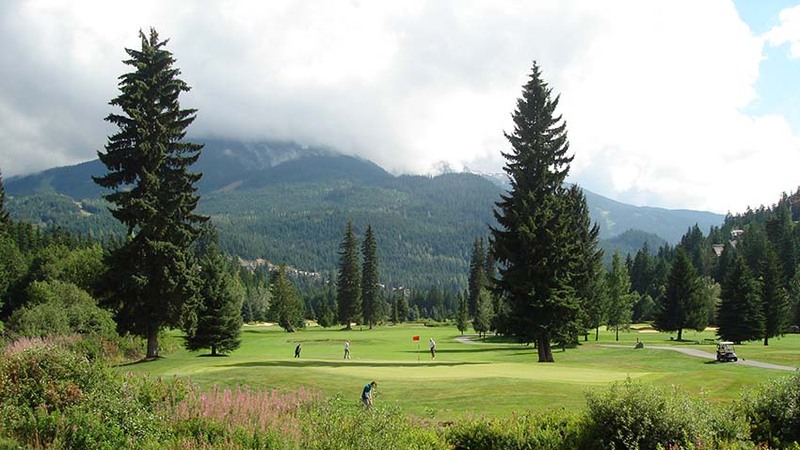 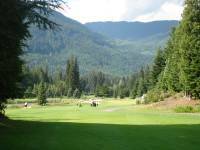 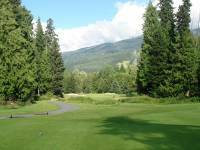 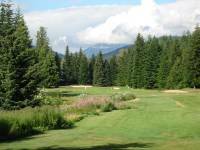 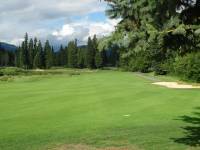 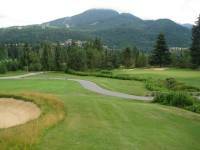 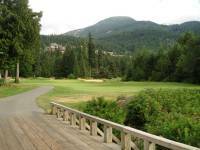 Golf at Whistler Golf Club is relaxed and friendly and played in the most scenic of surroundings. 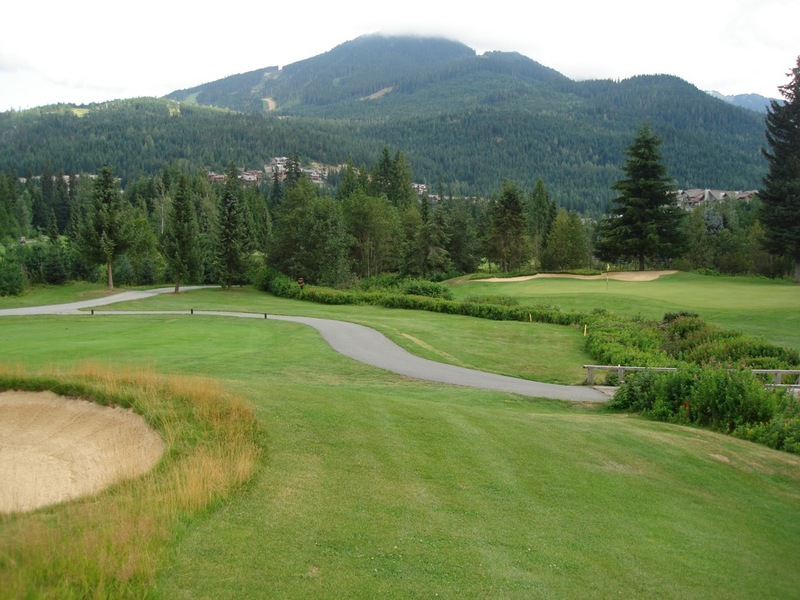 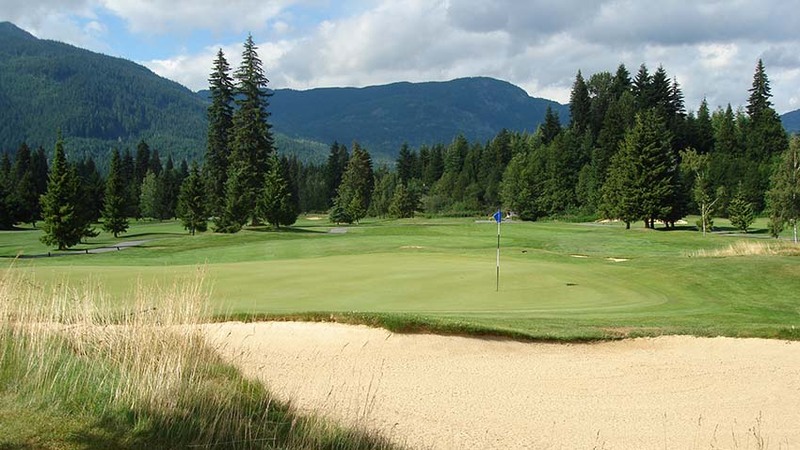 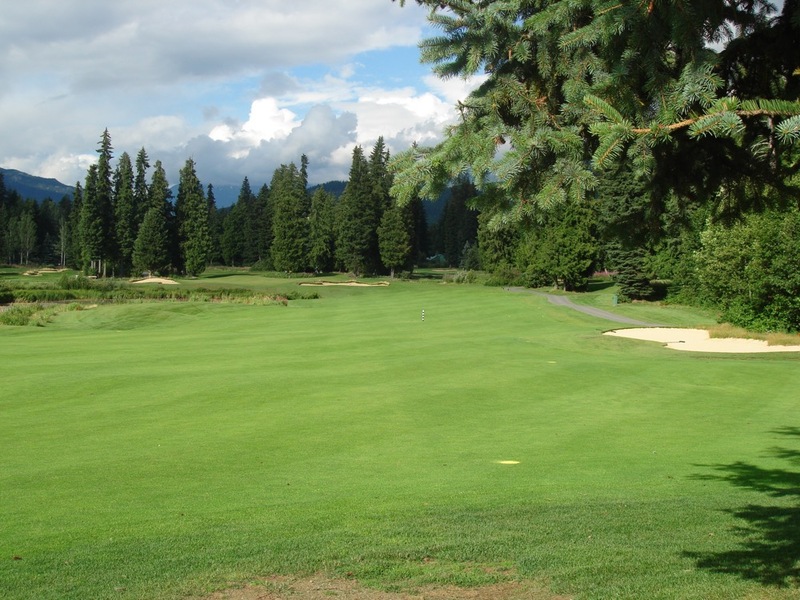 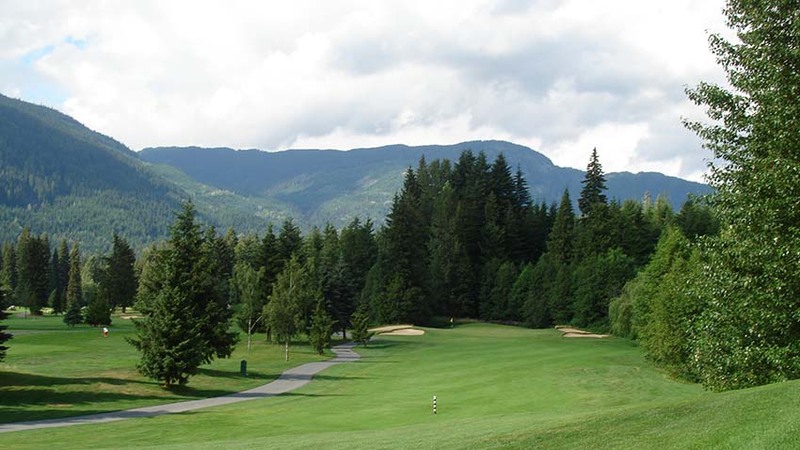 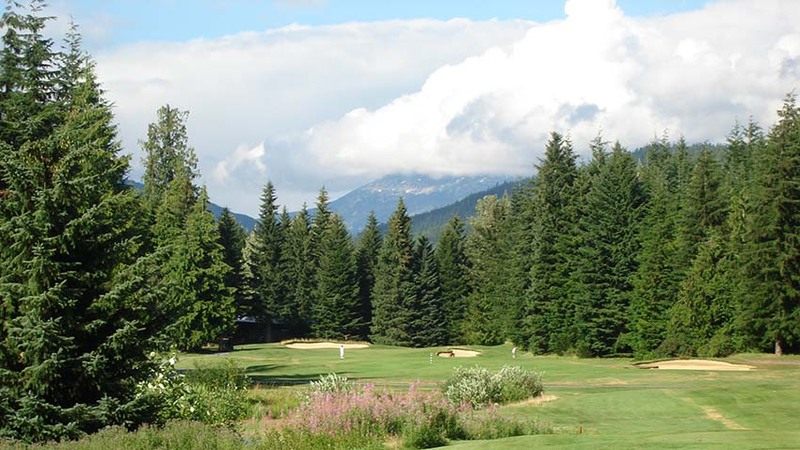 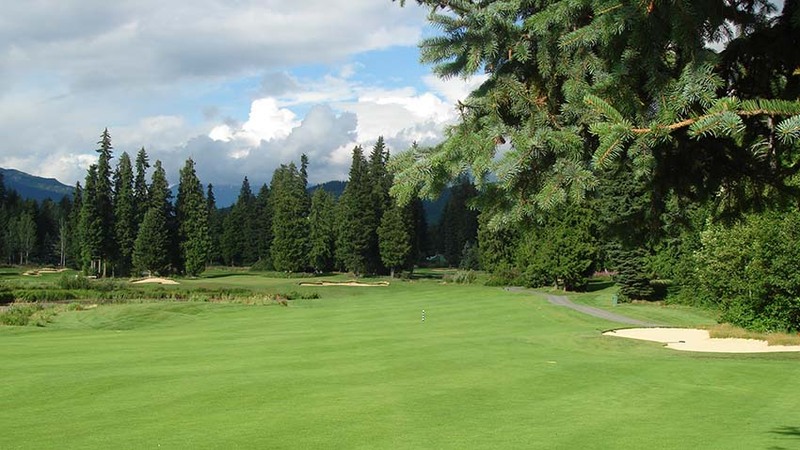 Each hole at Whistler Golf Club is named, such as “Double Trouble”, “Hairpin”, “Easy Does It”, and “Singing Cedars”—all uniquely matched to the challenge at hand. Whistler Golf Club is a place to just enjoy being alive and being able to play in such blissful fairways. 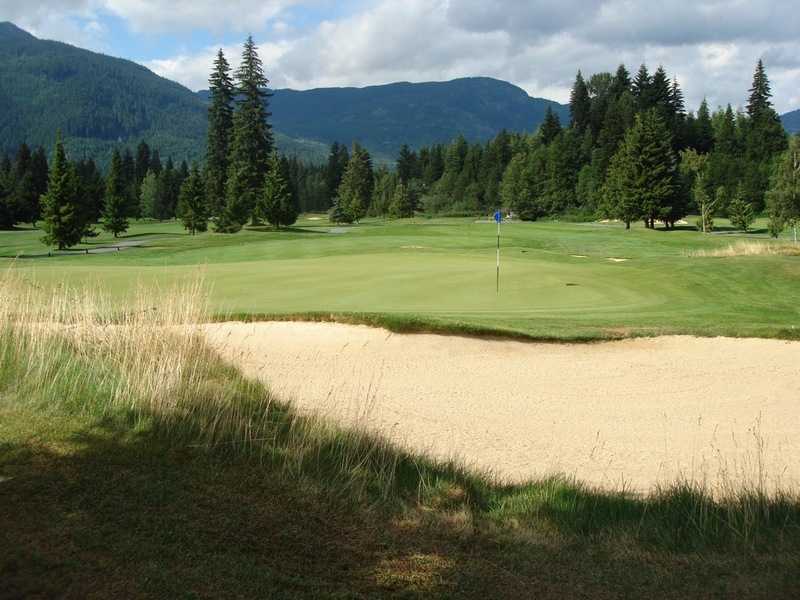 No worries with too many rules at Whistler Golf Club—just go out and have a great time while on your Whistler golf vacation!